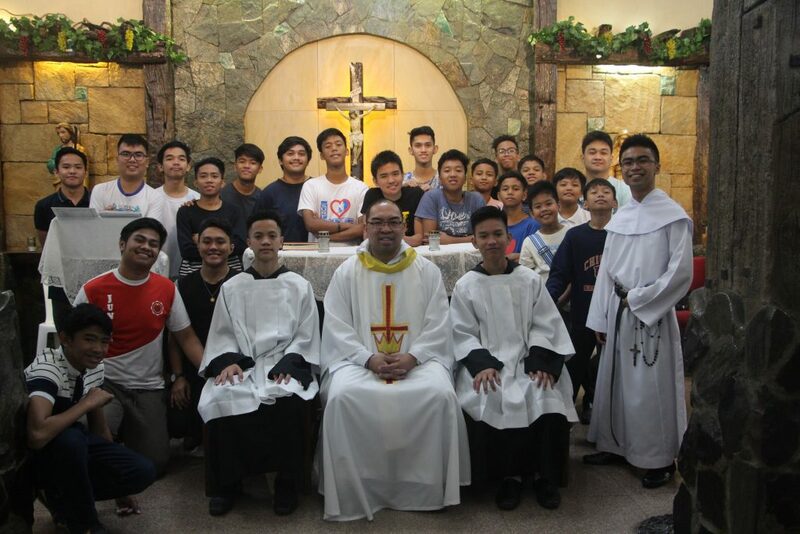 Mira-Nila, QUEZON CITY – The Confraternity of Augustinian Recollect Altar Servers (CARAS) of the Our Lady of Consolation Parish attended a spiritual recollection spearheaded by Fray Jhoben M. Rodriguez, OAR, last February 24-25, 2019 at Recoletos Formation Center. 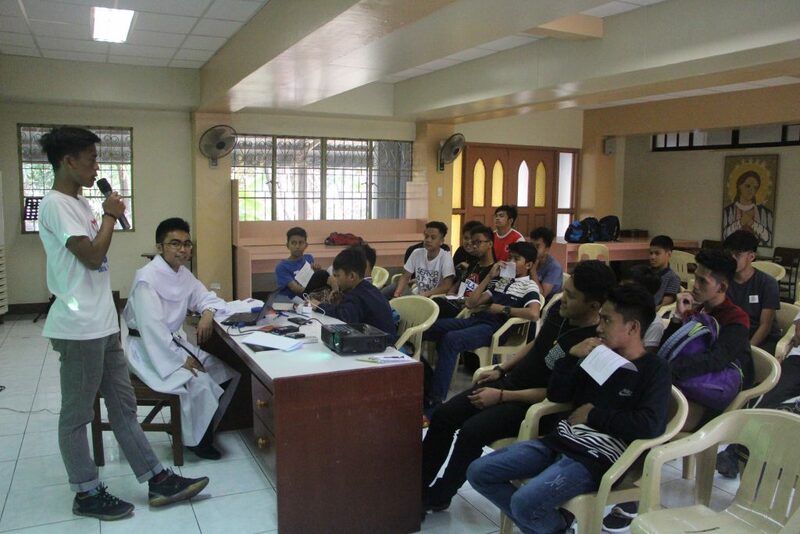 The activity was geared towards the formation program of Fray Gideon Antolin U. Lagrimas, OAR, parish priest of OLCP. It was a response to the goal of the parish that is primarily to strengthen its organizations through spiritual formation within. In line with this, the theme of the recollection was “Reintroduce the Augustinian Recollect Spirituality and Community Life”. The spiritual exercises started with a confession by Fray Hector Gonzales, OAR and it was followed by a lectio divina on Forgiveness, Healing and Community facilitated by Fray Rodriguez. 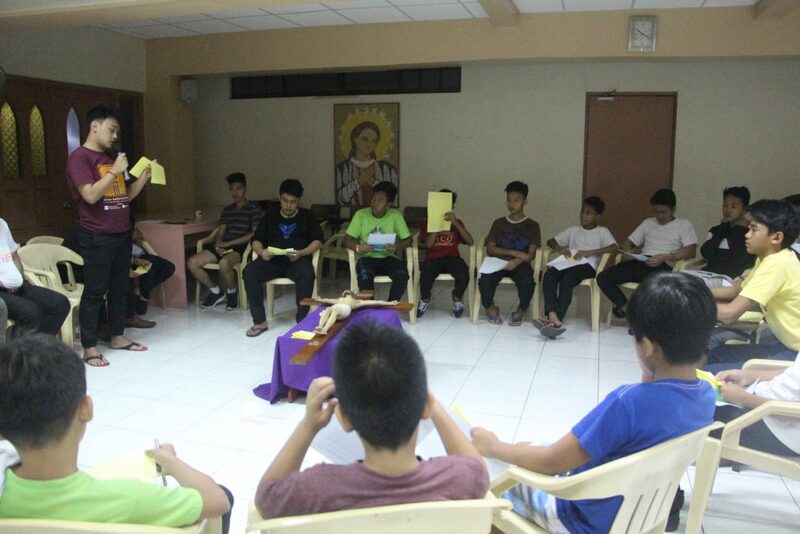 The recollection closed with a short activity that allowed the participants to acknowledge their own brokenness by means of writing them and sharing some realization to the group. The CARAS members participated well from the opening to the culminating activity, and the Parish is looking forward to the same vigor that may continue and even flourish further. ← CISSP certification dumps ,70-412 exam skills.